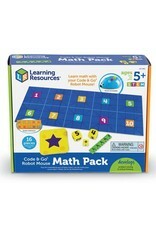 Tackle early math concepts in the Code & Go Robot Mouse Math expansion set. 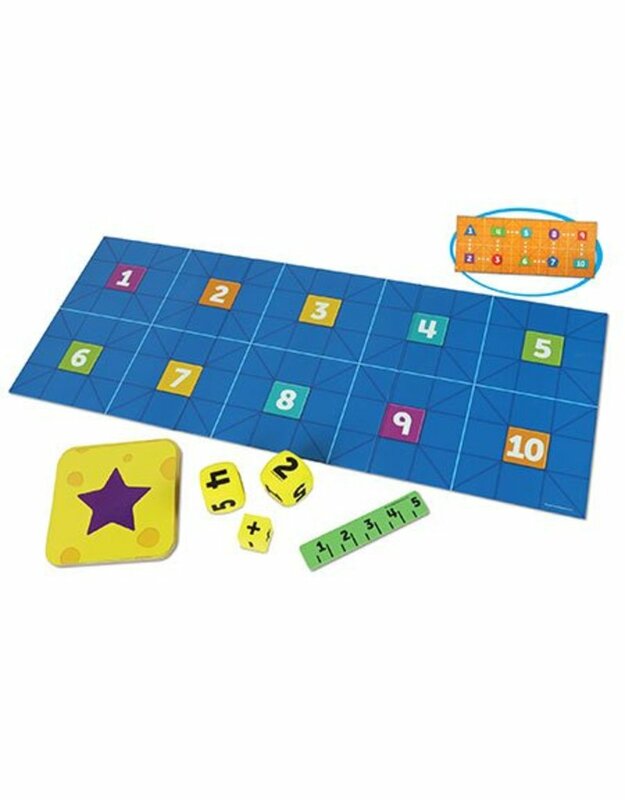 Using the included number and coding cards, dice, and playmat, you can introduce core coding concepts to lessons in addition, subtraction, number sequencing, and more. 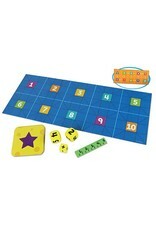 The possibilities here are as varied as they are fun—kids might program Colby the Mouse to find only odd- or even-numbered cards, plot out a sequence of directional commands using the results of dice rolls, or figure out the coding commands needed to send Colby to a specific number on the playmat. 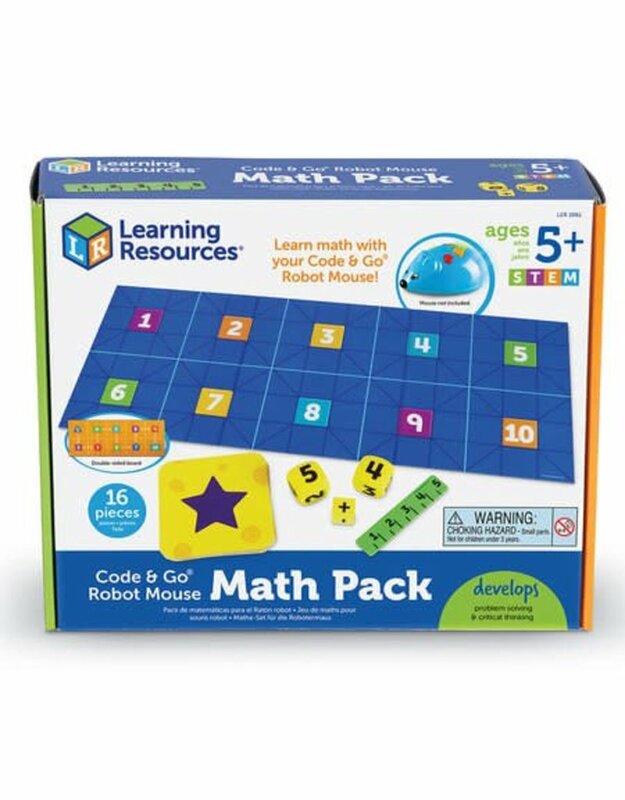 In addition to open-ended play and learning possibilities, the Code & Go Robot Mouse Math expansion set also comes with an Activity Guide filled with multiple levels of games, lessons, and suggestion for integrating Colby the Mouse’s coding functions into everyday math lessons. 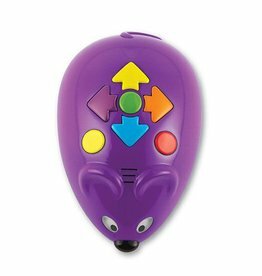 Colby the Mouse not included.